CONCEPT handles all cargo types (dangerous, perishable, GOH, etc….) both export/import including customs regulations, freight booking facilities. 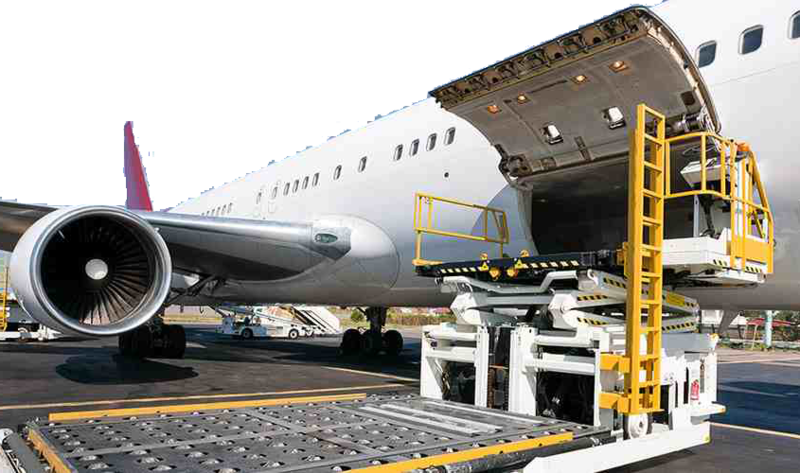 Our excellent worldwide network support us to handle shipments efficiently, effectively, cost oriented and capacity assurance on all flights including charter flights.